One of my colleagues, Patti Hill, former CEO of PR Firm Blabbermouth, and now PenmanPR, asked the question about the value of having "nano" inside. She points out that the consumer marketplace has become rich with nanotechnology-based or enhanced products from sunscreens to water repellent and stain-resistant clothing, gum, car wax, sporting equipment, heat-resistant windshields, consumer electronics, and nanoparticle-laden cosmetics. Do consumers really care? This goes to the heart of what I always talk about: technology v. benefits. 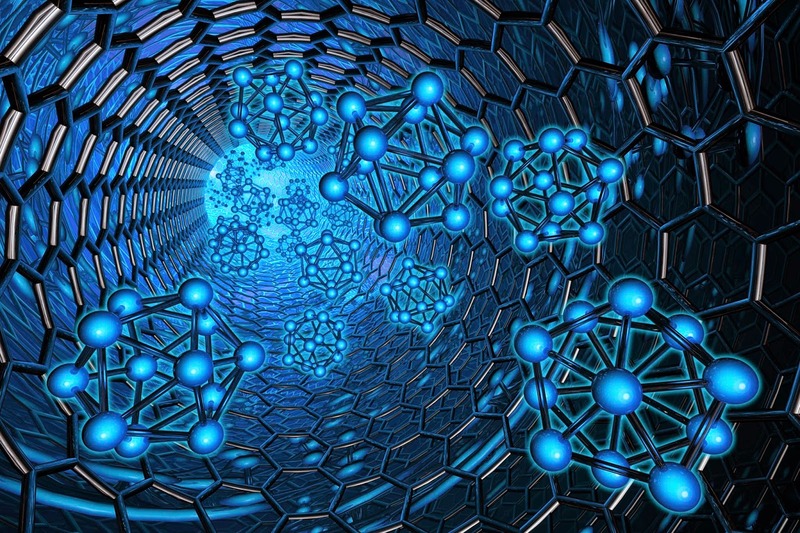 Having "nano" means nothing unless there are concrete benefits of having nano technology. Also, nano has become so generic (like quality, value, etc. ), that it really does not mean anything anymore. Now, if you are using nano-technology to improve something, or invent something new, it could be considered beneficial (ie. WiFi capable printers). The big mistake that technology companies always make is assuming people understand the technology they are selling. You HAVE to make sure that you sell benefits and experience.